Our mediation kit makes a perfect package for anyone who is either new at the the whole world of Meditation or for those who are already familiar with the concept and the accompanying benefits of Meditation. 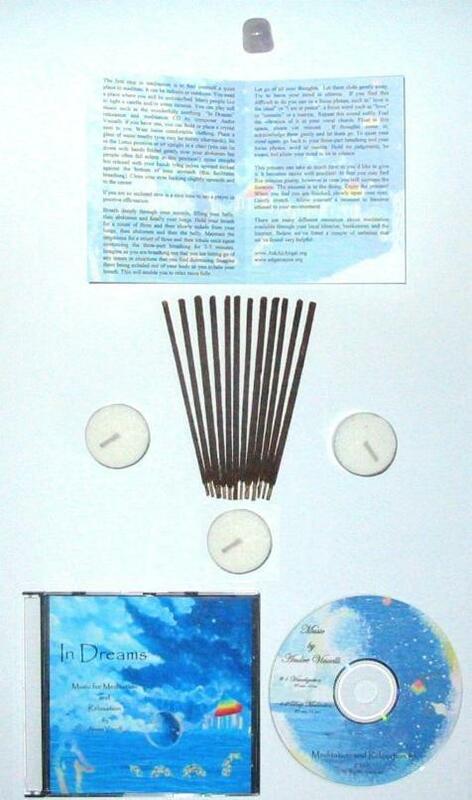 This kit includes 12 wonderfully scented incense sticks, 3 votive candles, a CD of music specifically geared towards a peaceful meditation, a tumbled Amethyst and an instructional pamphlet. All this is packaged in a beautiful gift box ready for giving or receiving.  The CD contains 2 pieces of meditation music both about 30 minutes each. The benefits of meditation are too many to describe in one single page. Libraries and the Internet are full of resources that will help you become more familiar with the whole world of meditation. It is ready to ship immediately. If you are not completely satisfied, simply return it for a full refund.